No checkered table cloths and enormous priapic peppermills in this local Italian favourite on Bellenden Road. 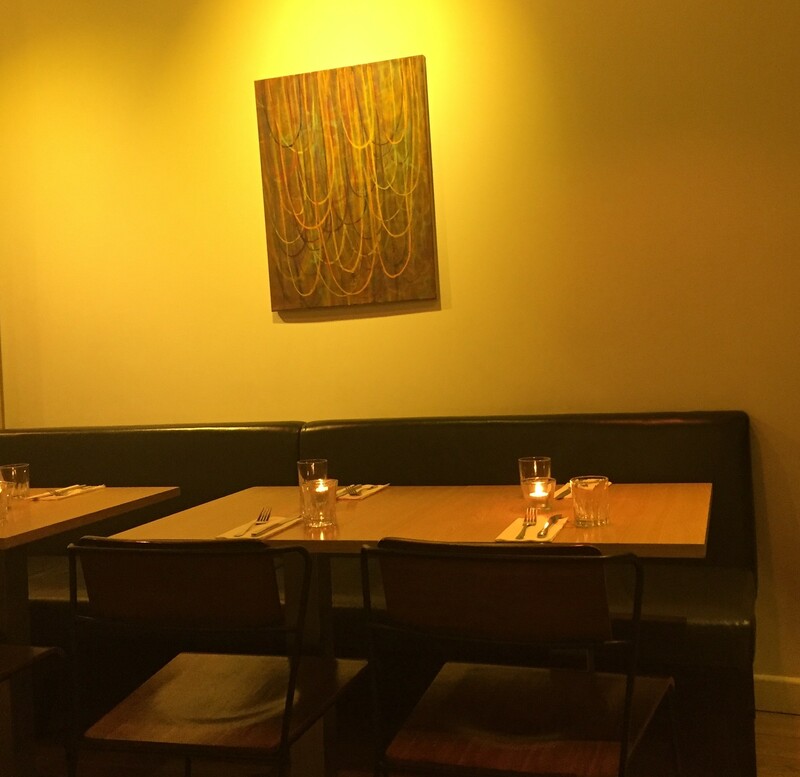 Artusi is a simple, slender neighbourhood restaurant where the prices are as stripped back as the decor. The hipster hordes of Peckham can count themselves very lucky. Starters piqued our appetites perfectly. Ox tongue, with all the faint obscenity of that over-sized organ, was rigid (in the best possible way) with a seared crusted exterior and meltingly tender inside. It sat on a bed of pale salsa verde lairy with horseradish which complemented and cut through the offaly good tongue perfectly. An effortlessly simple winter salad of sweet carrots, bitter radicchio and creamy ricotta was refreshing but as hearty as a salad can be, simply dressed to let the quality of the ingredients leap out. 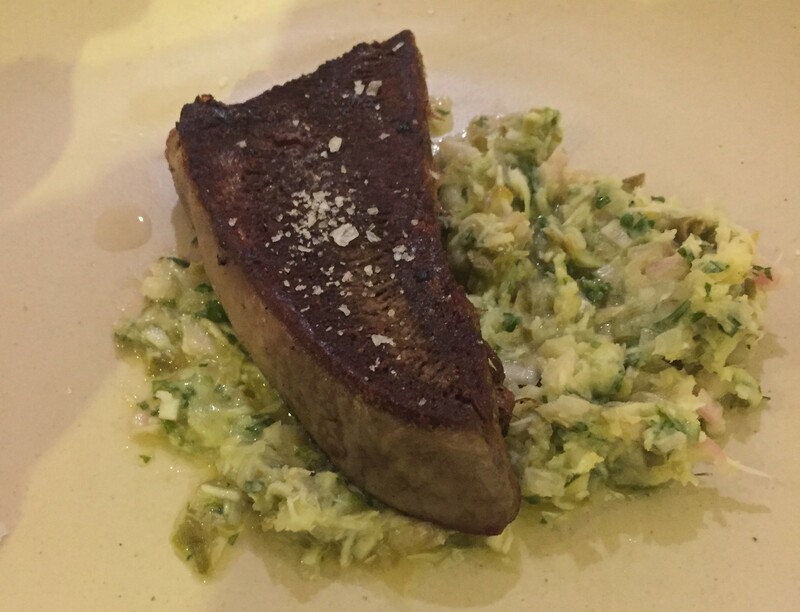 A tip of the hat to the excellent husbandry of the kitchen and their finding a place for that wintry abundance of sprouts in a robust and comforting pork dish. 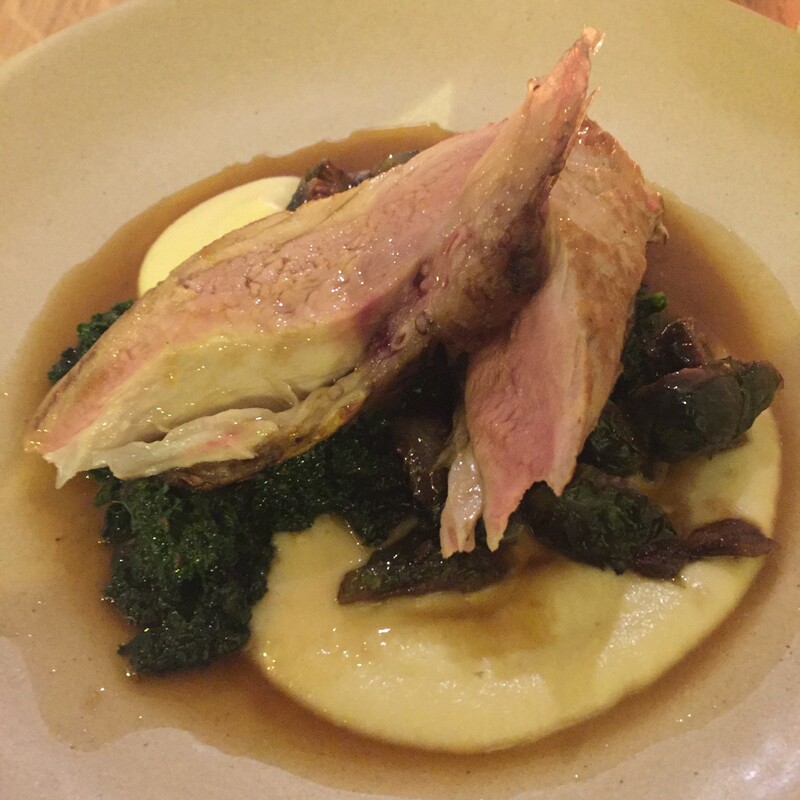 Hunks of pork loin, perfectly moist and just pink, sat astride a heap of mash and kale, studded with halved, long-sauteed till deep brown Brussels sprouts and little surprises of anchovy secreted throughout. 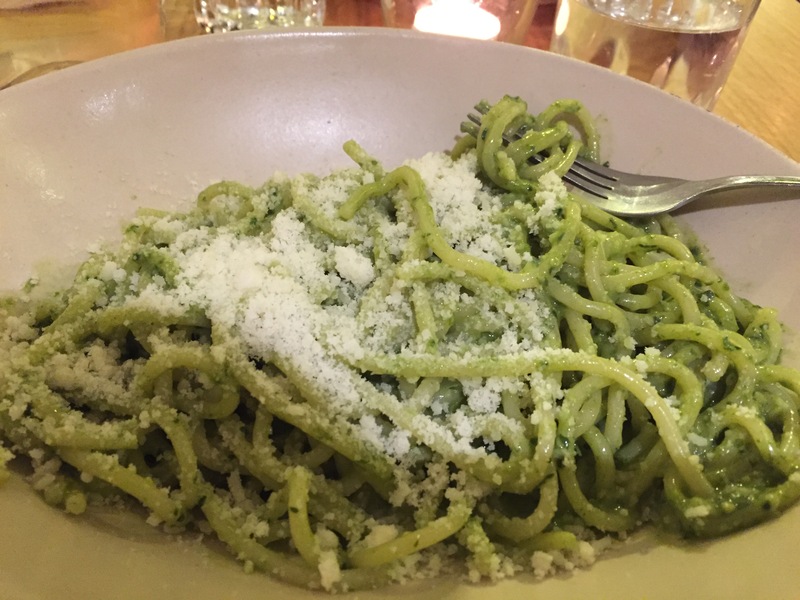 A bold-as-brassica bowl of spaghetti alla minestra nera (a kind of leaf broccoli) showcased an attractive way to get greens down kids’ necks – a toddler would have polished if off with relish too. 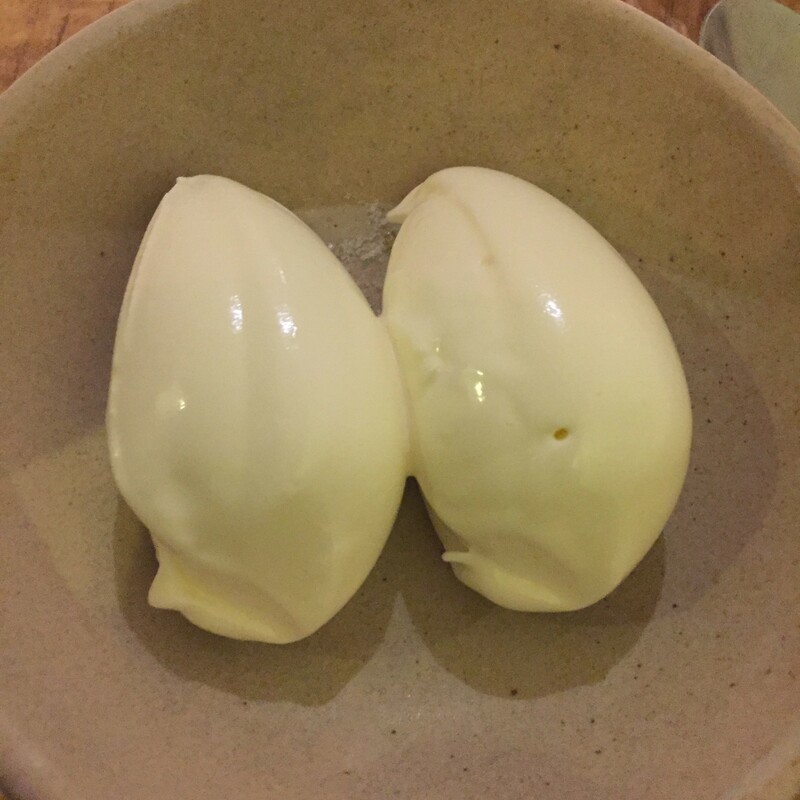 Service was forgetful, and the wait between main course and dessert seemed longer than a Pavarotti aria – this shouldn’t have been the case on an unrushed Sunday afternoon and not when one of the desserts was two simple scoops of (admittedly delicious) mascarpone sorbet. I’ve often thought mascarpone is truly a gift from heaven and this dessert did nothing to dent my faith. 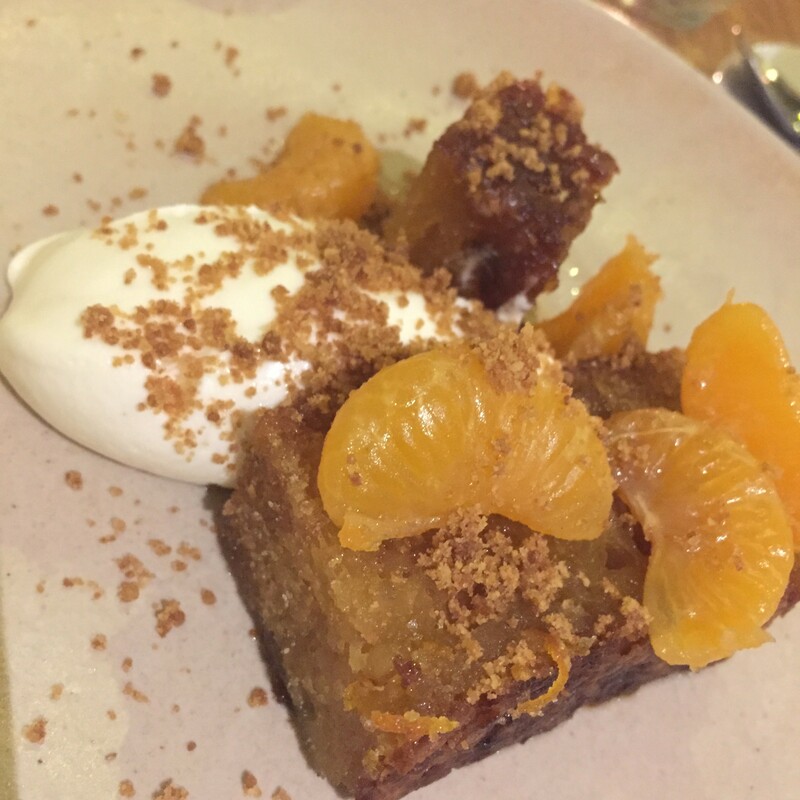 Also offered was a moreish and moist olive oil cake garnished with clementine segments and amaretti. And all three courses for just twenty pounds a head on a Sunday. Customers are offered just two choices for each course but at these prices and for this standard of cooking, that’s a limitation that can be endured. 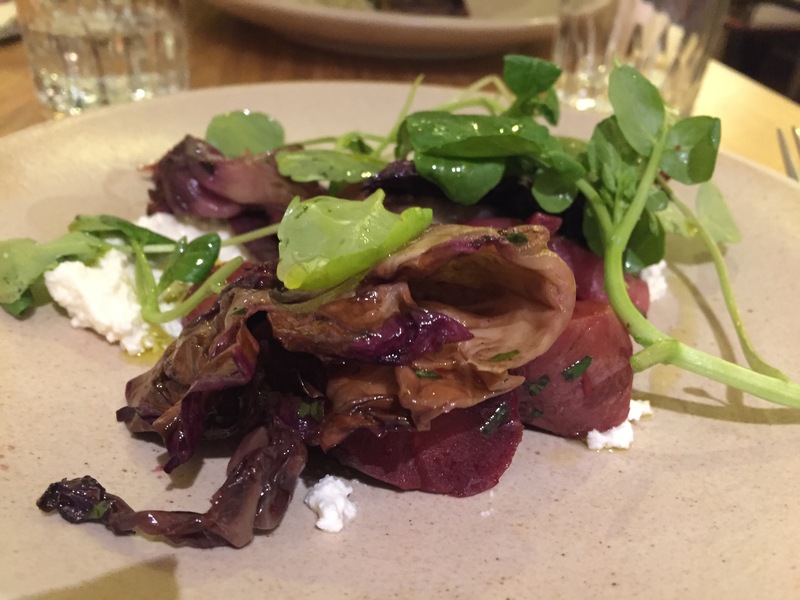 This entry was posted in Eating, Peckham and tagged in artusi, bellenden rd, italian restaurants, London restaurants, london se15, peckham. What are the best pubs in Crystal Palace?